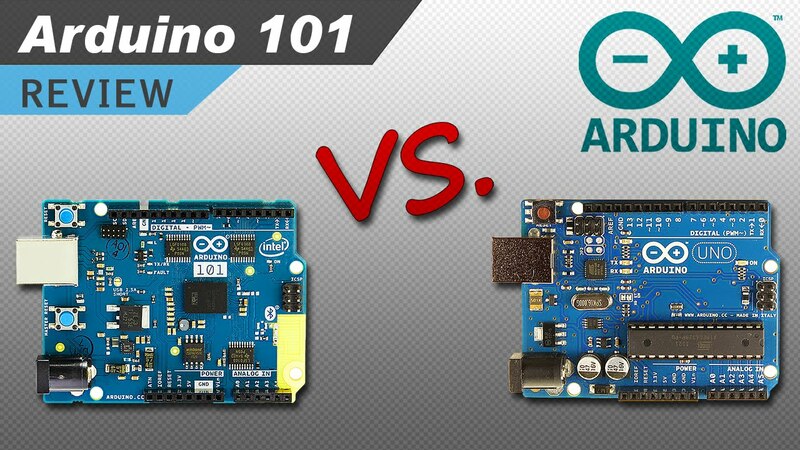 Arduino and Genuino Education is a worldwide-leading school initiative bringing technology into the hands of teachers and students to create a more inventive learning experience. 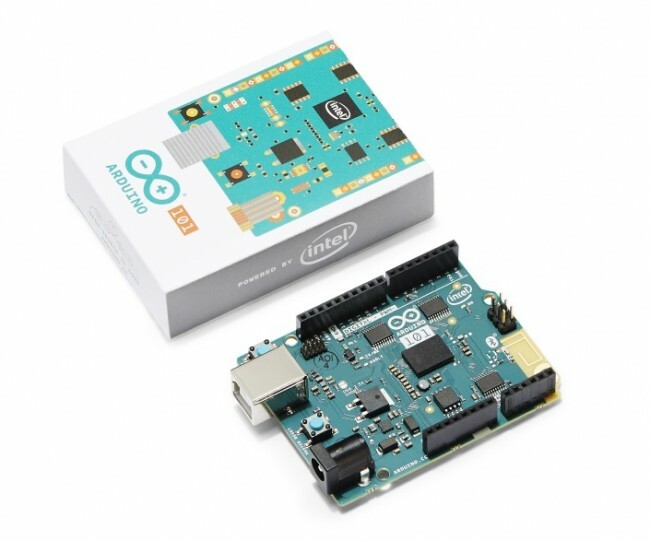 It offers multiple platforms, including research-based projects and in-class programs such as Creative Technologies in the Classroom(CTC) and other initiatives like: Mastering Arduino: Foundations, Arduino Education on YouTube, #EduMondays on Arduino Blog, and other on-ground events. These initiatives are not launched yet and are coming soon, and one event, BETT 2017, was held in London earlier on January. CTC is the running initiative right now. CTC is Arduino’s one-of-a-kind STEAM (Science, Technology, Engineering, Arts, and Mathematics) program for upper secondary education. Students are introduced to the foundations of programming, electronics, and mechanics through a series of playful, well-documented projects and easy-to-assemble experiments. 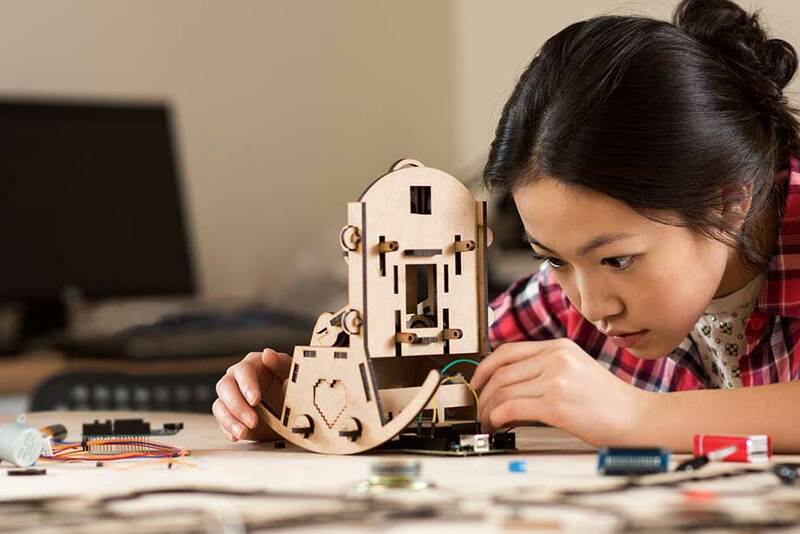 Arduino’s one-of-a-kind STEM program has been implemented in nearly 500 schools throughout the globe, resulting in an overwhelming satisfaction rate among both students and teachers alike. 95% of instructors continue to use the curriculum in their classrooms year after year, while more than 13,000 students have already participated. Participating schools should have student access to computers and the ability to access the internet – A dedicated room that can function as a workshop, or at least a room with tables to work on – Different exercises may involve common school appliances such as pens, scissors, sticky tape, etc. In order to register your school in the CTC program just apply here. 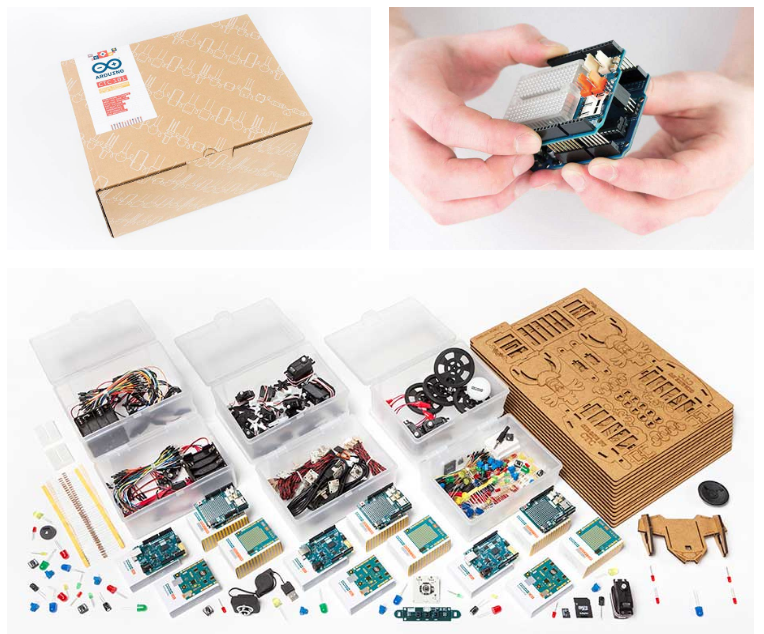 Arduino Education is committed to empowering educators with the necessary hardware and software tools to create a more hands-on, innovative learning experience. 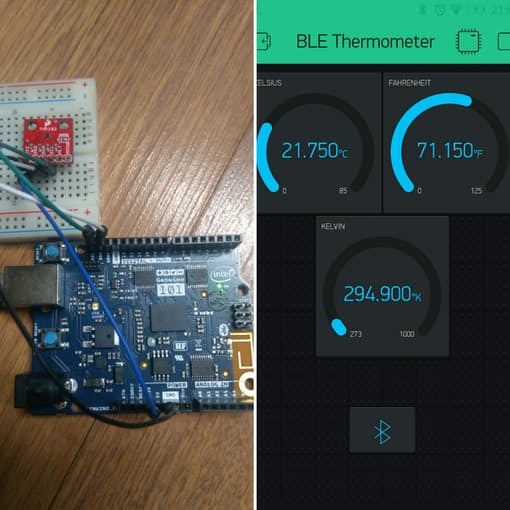 More details about these initiatives are available at Arduino Education and this blog.